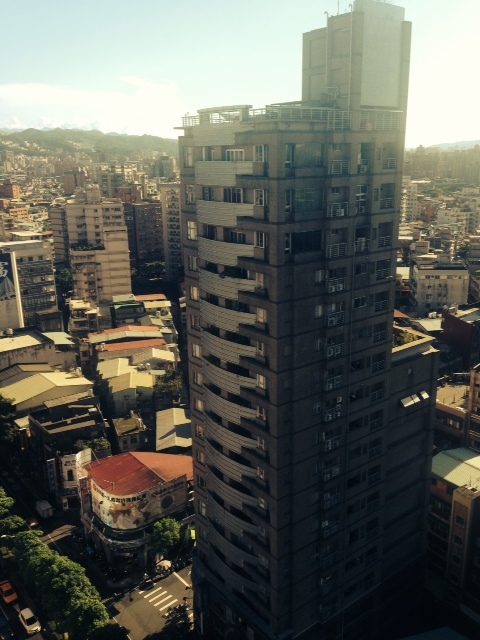 Last year I wrote a post on how to find and rent an apartment in Taipei. This is a great question! If you are looking for short term immersion stays in Taipei, you have a few options. Even if your Chinese is fledgling, you will find Facebook groups and Couchsurfing to be helpful. Often these are shared apartments. Looking for Roommates or Apartments in Taipei and Taiwan. Also, check out Couchsurfing groups. This is how I found an apartment in Taipei, for my first eight week immersion experience. I had my own room in a shared apartment with a French guy, two Taiwanese women, and and Indonesian woman. My housemates helped me get oriented in Taipei, and it was great to have their support. Join Couchsurfing groups like “Taiwan” and “Taipei” and post an inquiry. 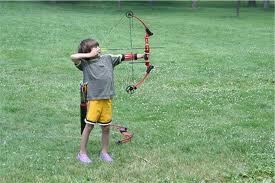 Introduce yourself, and let the group know what kind of accommodations you are looking for, when, and where. You’ll be sure to get responses. If you’ve never used Couchsurfing before, I recommend you sign up now. It’s free and a great way to network, find out about cool events, and meet locals and travelers alike. Good luck! Welcome to Taiwan! And if you know of other resources, please post them in the comments! Think You Know Everything There Is To Know About Learning Languages? The internet is full of free information, language courses and “experts” in language learning. Some of it’s helpful but you have to sift through a lot of garbage to find the good stuff. 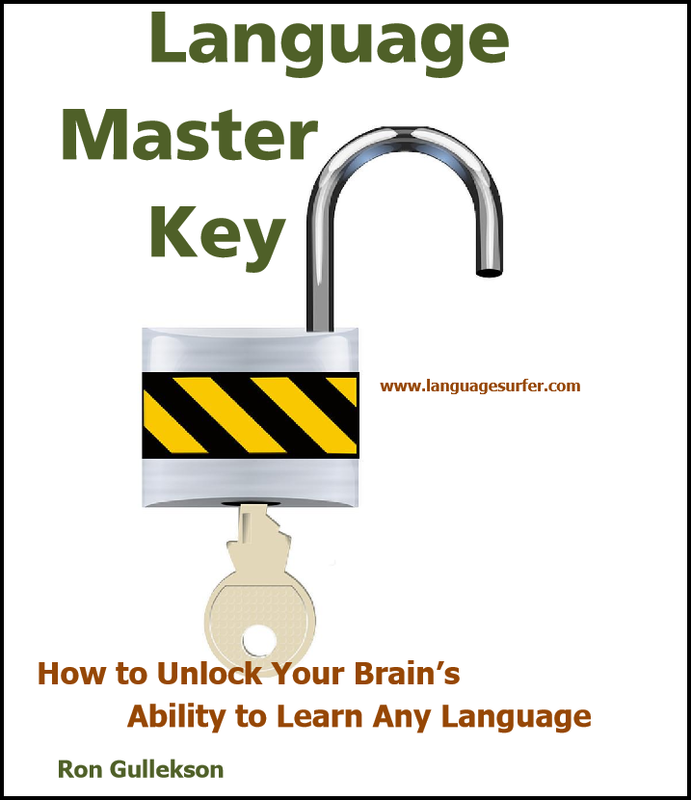 It’s exciting to discover something of real value like this free ebook from Language Surfer called Language Master Key: How to Unlock Your Brain’s Ability to Learn Any Language. It’s extremely rare to find a book with a language learning technique that I haven’t already tried. Ron’s 110 page book is full of interesting ideas and effective methods and approaches to learning language. Explains why sound is the key to learning a language. Gives you step-by-step instructions for learning a language as quickly and painlessly as possible. Is drawn from over a decade of Ron’s experience as a serious language learner, professional technical communicator, and language tutor. Ron is a professional writer and the book clearly reflects that; it reads smoothly, is well thought out and engaging. I couldn’t put it down! It’s an easy read, to the point, and inspired me to approach my language learning with a fresh attitude. So many of the free ebooks out there are a marketing strategy just to capture your email address with poor quality content and / or are full of grammatical errors. This book is a refreshingly useful resource that Ron could (and should!) sell. My advice: Get it while you can for free! Even if you’ve learned languages before, like me, and think you know it all, you will still find some great gems in this book and if nothing else it will inspire you to stay on track with your studies. Do You Know About This Fantastic & Free Resource For Learning To Write Traditional Chinese Characters? If you are learning traditional Chinese characters, then this free resource is invaluable. Taiwan’s Ministry of Education website teaches stroke order and pronunciation for thousands of characters. 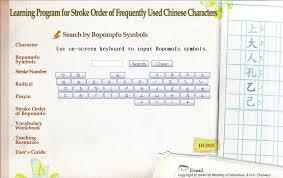 You can search it with bopomofo, pinyin, or entering the characters directly. The website is available in both English and Chinese. If you are a beginner Chinese language learner, I highly recommend you begin to write Chinese characters immediately, with proper stroke order. This website is a great way to get started. Last week I wrote about why some words stick and others don’t when learning a new language. One successful work-around that I have used is music. The catchier the tune, and the more repetitive the lyrics the better! This little pop ditty is responsible for me learning how to say why ( 爲什麽 Wèishénme) in Chinese way back when I started learning and nothing seemed to stick. The repetitive lyrics with some English mixed in make it really easy to remember and fun to sing along with. The video includes pinyin subtitles, which is great for beginners. Even if you don’t know any Chinese at all, you will learn how to say 爲什麽 if you listen to this song a few times. JPM is a pop boyband from Taiwan, so you can enjoy a little Taiwanese teen pop culture along with your Chinese learning as you watch the video. Enjoy!